Original premium 1:20/30 Stencil Remover Concentrate. 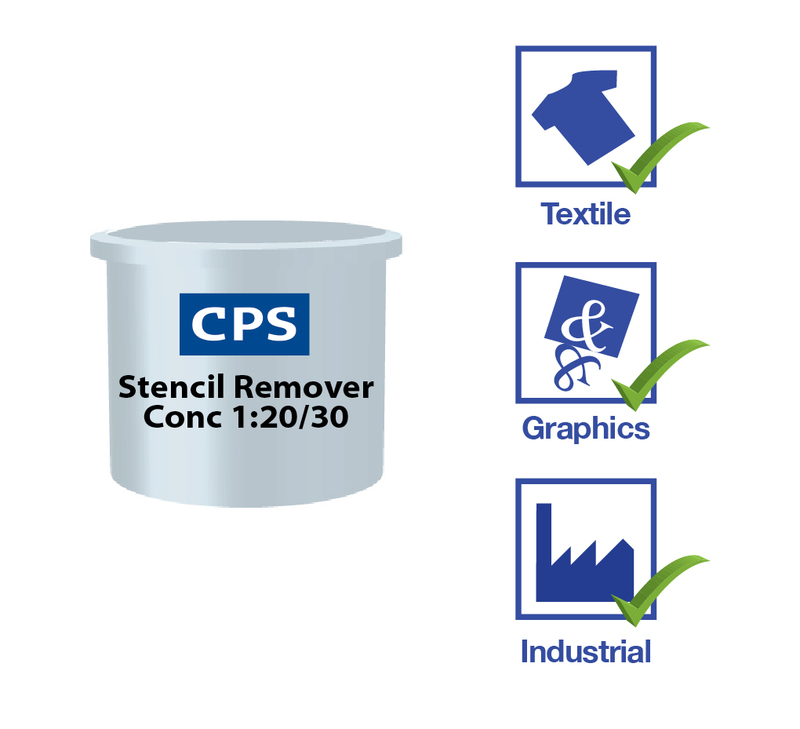 CPS Stencil Remover Concentrate 1:20/30 is a concentrated product that is diluted with water. and used to reclaim stencil making systems and especially good at reclaiming water resistant emulsions and capillary films. Stencil remover concentrates offer screen printers a more sustainable cleaning process, as they reduce the amount of packaging used and reduces the carbon footprint as less product needs to be delivered to the end user over a year (1 litre of concentrate makes up to 31 litres of finished product). 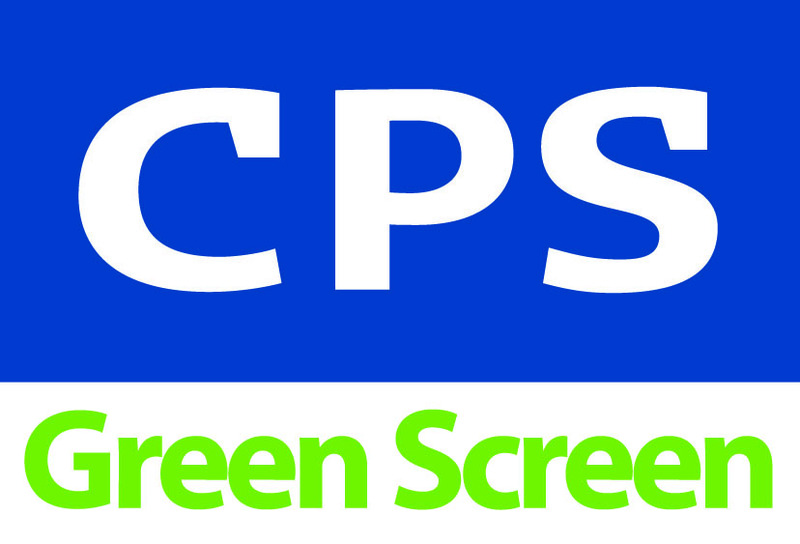 CPS Stencil Remover Concentrate 1:20/30 is used to remove direct emulsion and capillary film stencils from screen mesh. Apply with a white CPS Brush to both sides of the mesh. Rinse off with water and then high pressure water. * Concentrates help reduce carbon foot print and the amount of packing used. This is most commonly used for manual cleaning by Graphic, Industrial & Textile printers. It can be used in automatic cleaning machines. Please speak to your CPS representative for recommended dilution rates. Available as a liquid concentrate in 1 litre, 5 litre, 25 litre & 210 litre pack sizes*. *CPS endorses best industry practice and manual handling of 25 and 210 litre containers should be risk assessed and suitable controls put in place. Use of mechanical handling equipment may be necessary. Would appeal to almost any type of printer, including Graphics, Textile & Industrial.